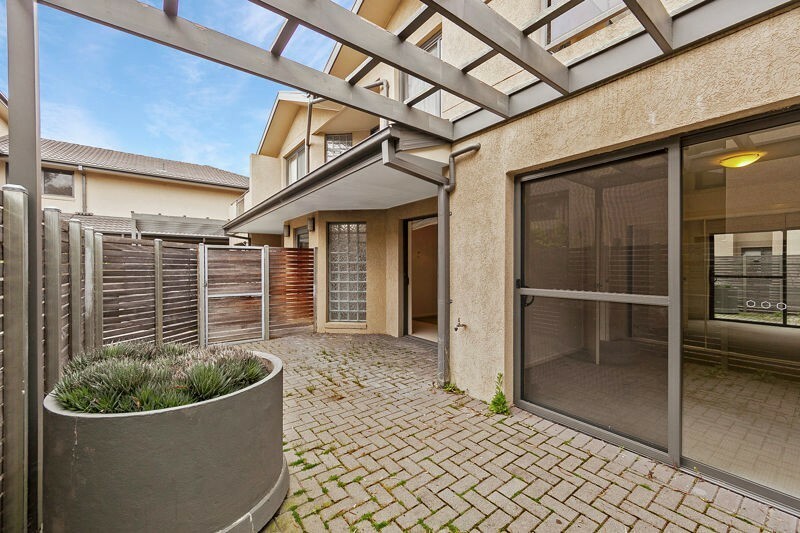 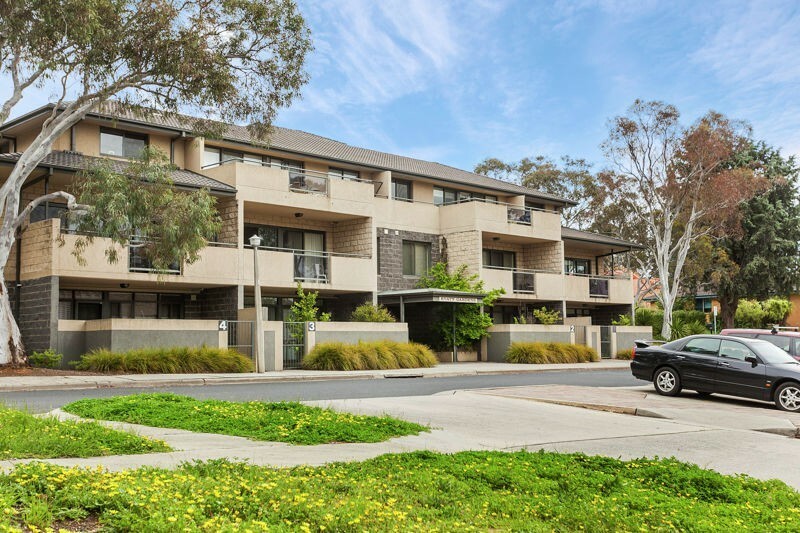 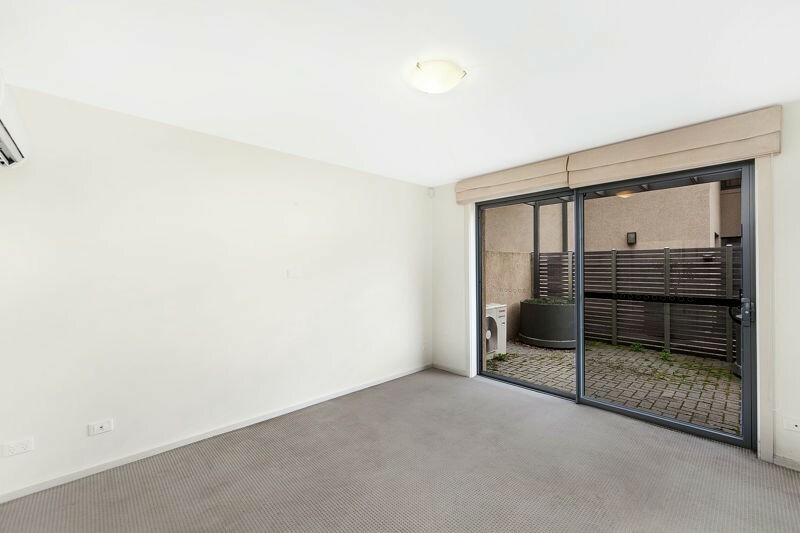 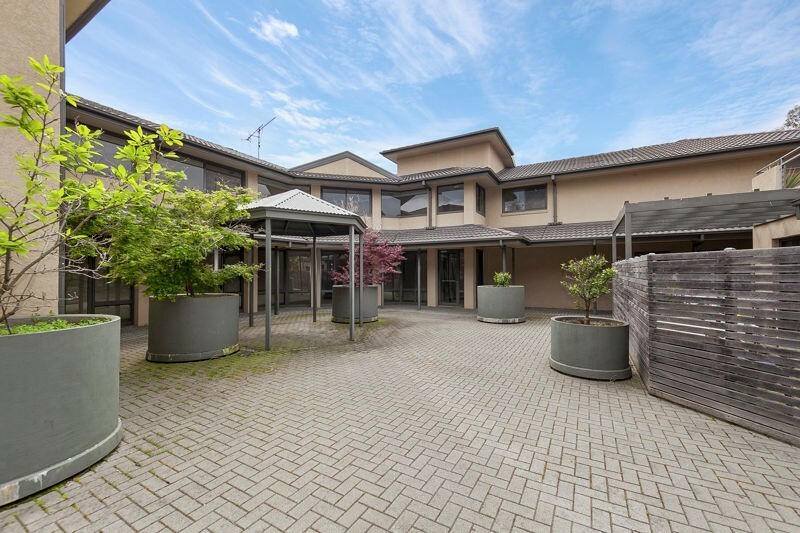 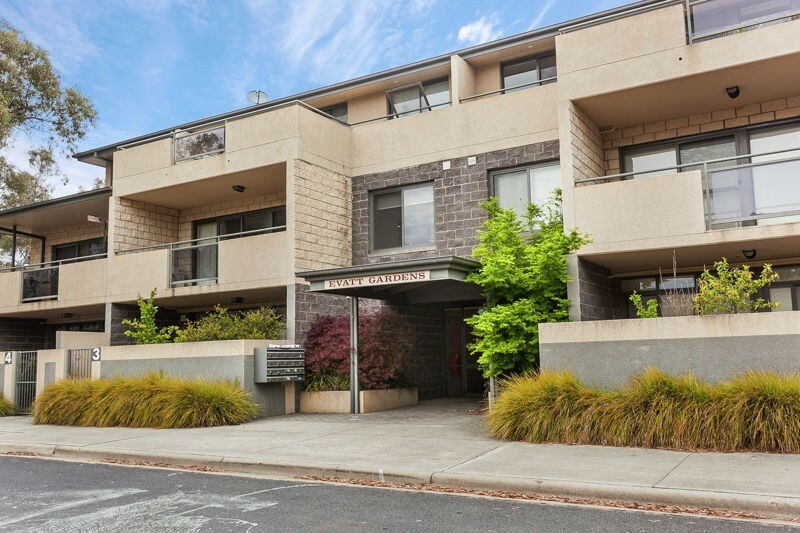 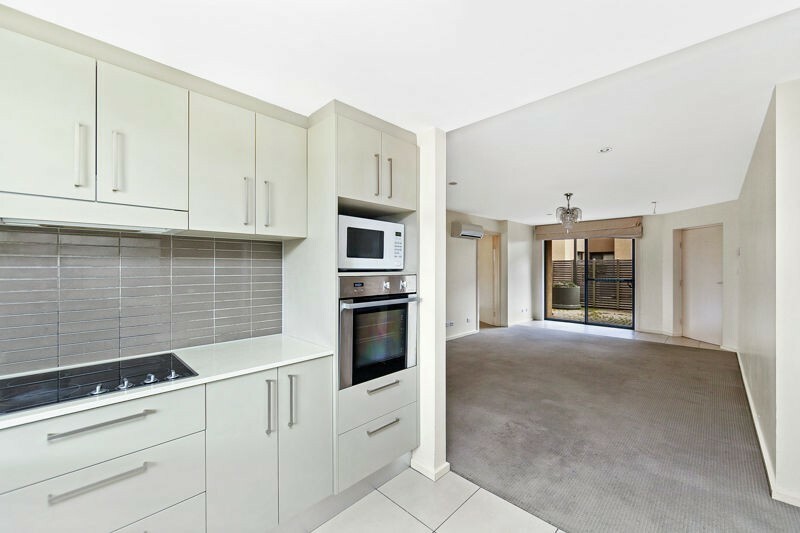 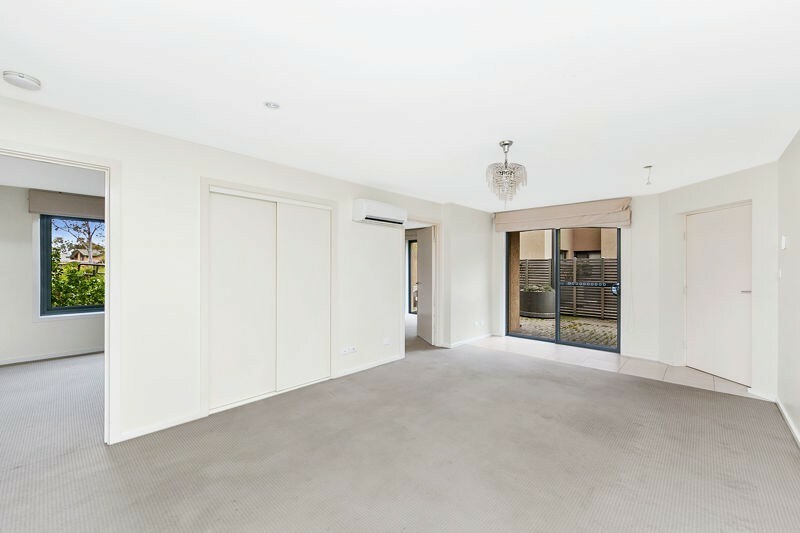 Set in a secure, quality complex complete with lift access, you'll be amazed by the possibilities of this generously proportioned 2 bedroom courtyard unit. 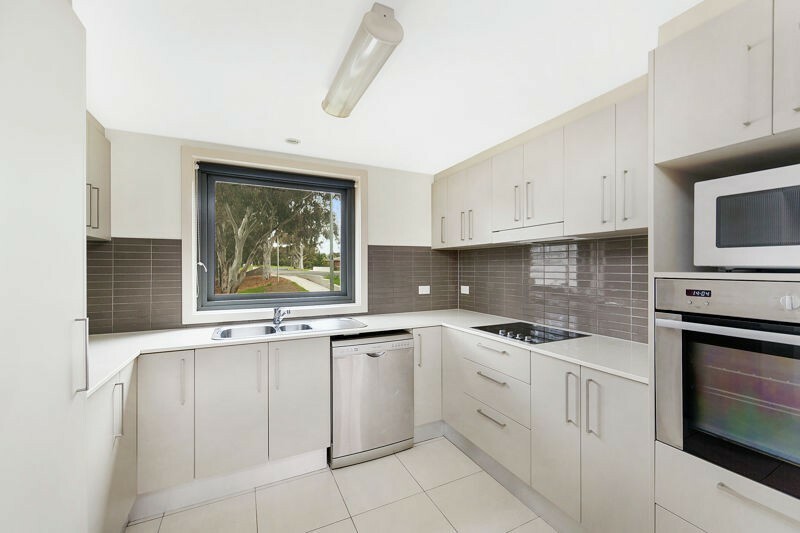 Features include a fabulous kitchen perfect for the home chef complete with modern appliances, Stone bench top and generous cupboard space. 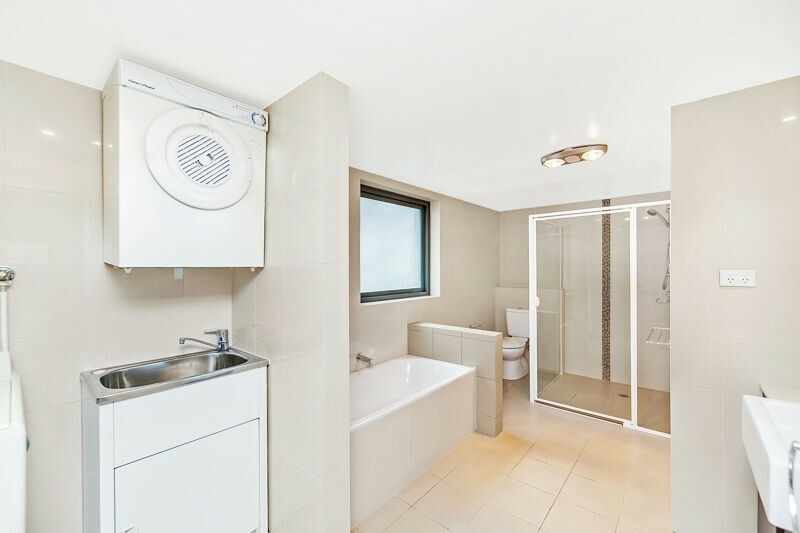 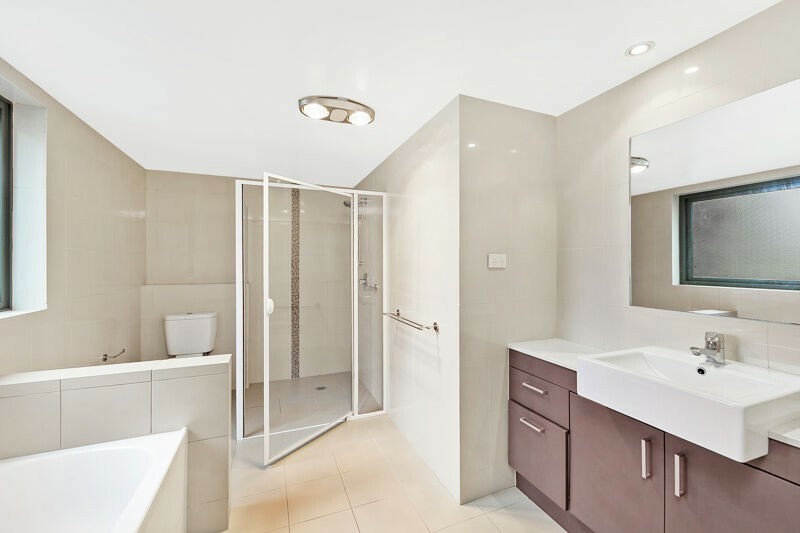 An oversized bathroom with separate shower and bath, plus the extra wide single car park is perfect for those who need to garage a larger car. 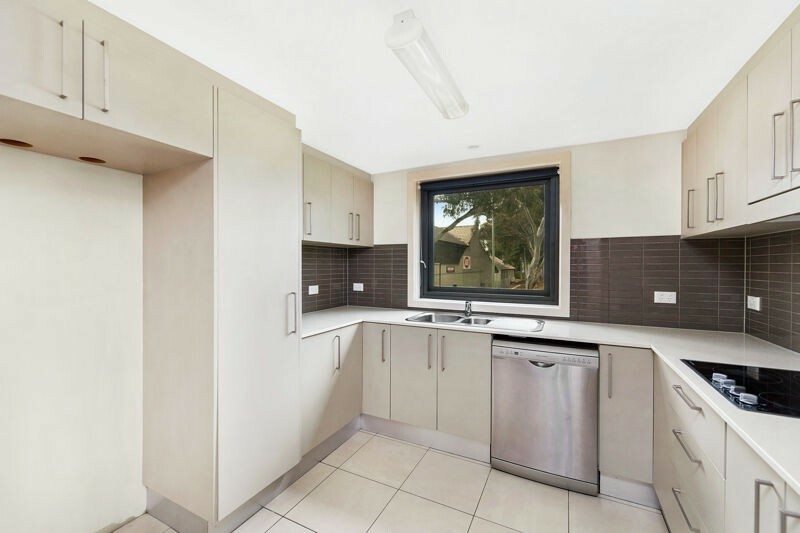 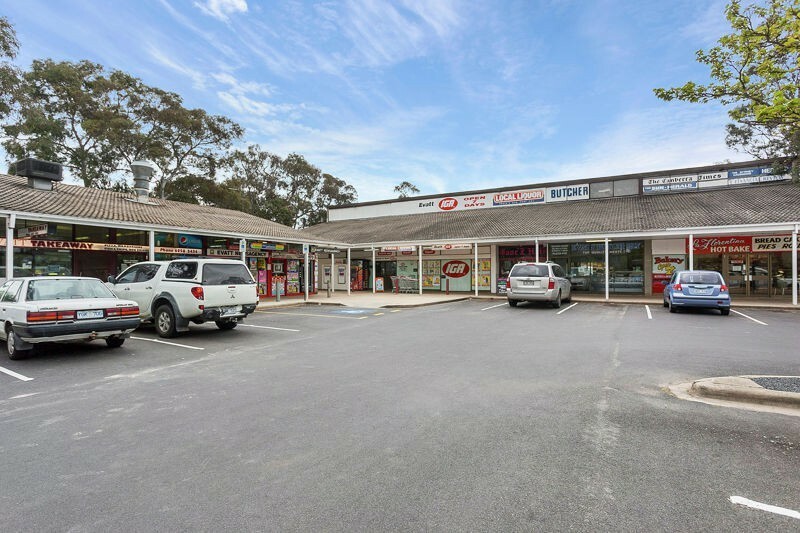 The close proximity to the heart of the Belconnen precinct makes this property a desirable location to call home.